Like many senior level job seekers our executive career coaches speak with, you might be feeling frustrated with your job search by now? In today’s competitive jobs market, you’re facing some challenges in securing a new position. But, your career depends on you doing it well. That’s where executive career coaching services come in. An executive career coach will show you a more effective way to approach your job search. This executive career coaching innovation has been designed from the ground up to help you differentiate yourself from the competition in your executive job search, but not only that – to then take that digital/social knowledge forward into your next leadership position and continue to grow your ‘social’ profile and presence as a company leader. This is top level executive career coaching services. New executive skills for life. The career results that you desire. A thoughtful approach taking into account any emotional impact of redundancy. Outplacement for groups or individuals. Everyone treated as an individual. No ‘conveyor belt’ approach. You may be reading this because you suspect there’s a smarter way to handle your job search. There is. The unadvertised jobs market, otherwise known as the hidden jobs market is where 70-80% of all jobs, particularly at executive level, are to be found. Our executive career coaching services will support your job search, but to get started read our white paper with 3 top tips. Click the ‘learn more’ button below to get your copy. 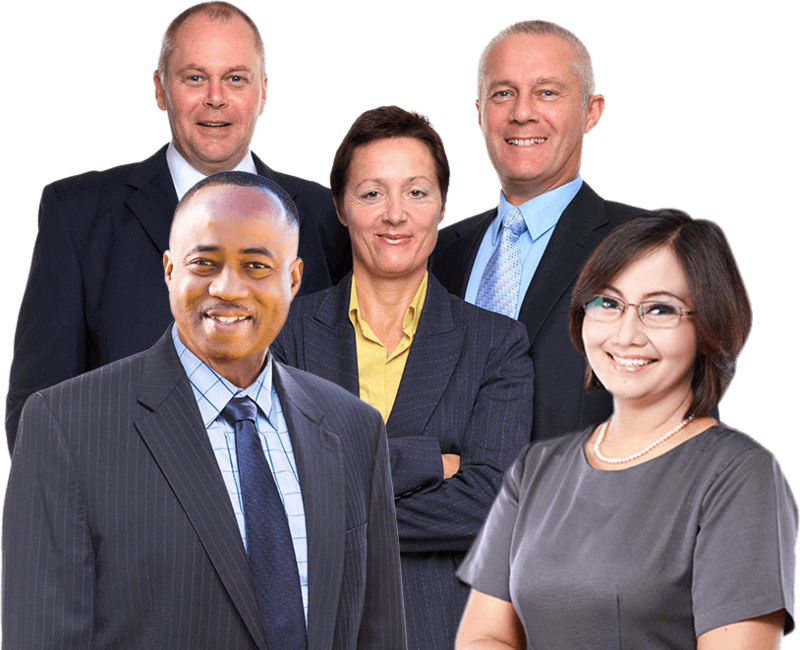 Tap into this massive portion of the jobs market as an executive candidate. Learn the three key ways to make the hidden jobs market work for you. “It was a major decision to take on a career coach, but one which has changed the direction of my career for the better. Executive Connexions helps you find what is missing in your current work and together you work to find a path to get to the place where you want to be. My coach had a wide range of experiences; he was easy to connect with and speak to during the journey he took me on. “If you want to take your networking skills to the next level, Executive Connexions is your career coaching company. They know the executive job market, understand what it takes to work it and are great teachers. “My career is my biggest asset; the right selection of a career coach was one of my most important decisions, and investment taken with care. Executive Connexions have been invaluable in providing career coaching to me. Very quickly, my coach was able to understand my career aspirations and my coaching needs. A very relaxed and thought provoking coaching style brings a change. “Working with Executive Connexions helped identify the weaknesses and strengths in my approach to the hidden job market. It made me consider what I really wanted to do in my career. 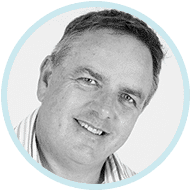 As a career development coach with 20+ years of career coaching experience, Steve specialises in helping talented senior executives and managers to achieve their full potential and forge meaningful careers. He has built a highly credible reputation as the ‘go to’ career management specialist for professionals worldwide. 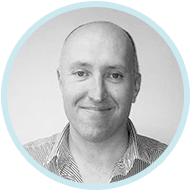 Steve is a member of the Career Development Institute, and holds the Post Graduate Diploma in Career Guidance. He adopts a straightforward, transparent and direct approach across all business and client relationships. After a successful solo coaching career Steve launched Executive Connexions in 2014. 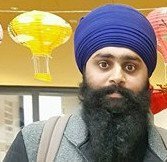 He draws on his diverse professional experience within business, gained across a number of sectors including corporate, public and third sector environments and consultancies. Steve’s key roles include coordinating the team and managing the business. 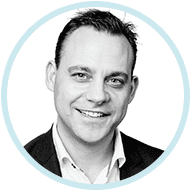 Chris is a Masters level qualified Executive Manager, a strategic thinker with exceptional management expertise who is excited by developing business. A person with a strong ethical business approach, who loves life and the rich experiences it brings. 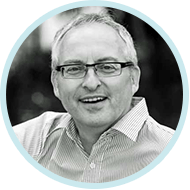 Chris is a leader and a mentor with a ‘hands on’ approach who specialises in running high performance teams and organisations that deliver. He brings HR, Operations, and Strategy experience to the Executive Connexions table, and we’re grateful to have him on board. 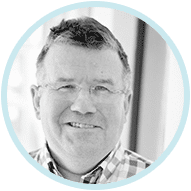 As an experienced career consultant, David has coached clients from a variety of sectors and disciplines since the 1990’s, helping them to successfully move into new career areas. 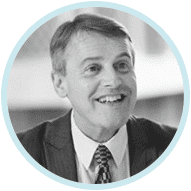 Providing guidance to achieve their aspirations within a realistic timescale, David has effectively supported many ambitious business professionals to gain promotion and develop their CPD. David began his career working as a manager for large hotel groups, an independent brewery, contract catering and country house hotels. He then spent several years in college teaching and university lecturing, delivering on a wide range of business and management qualifications which included postgraduate and masters’ level/MBA courses. As part of his role, he also enjoyed coaching graduates and post-grad MBA students in their job search, helping many to progress into new careers. 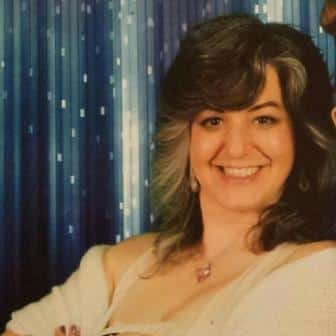 An experienced career and confidence coach, Carolyn has spent over 20 years working within financial services, gaining almost 10 years experience in personal development and coaching before starting out as a professional coach in 2010. Carolyn has studied personal and business coaching at post graduate level and is passionate about supporting others through difficult times of career change and helping them develop confidence and the ability to stretch their comfort zone. A skilled networker herself, she understands the value of using existing contacts to develop new key relationships, valuable to clients building businesses or seeking executive roles. 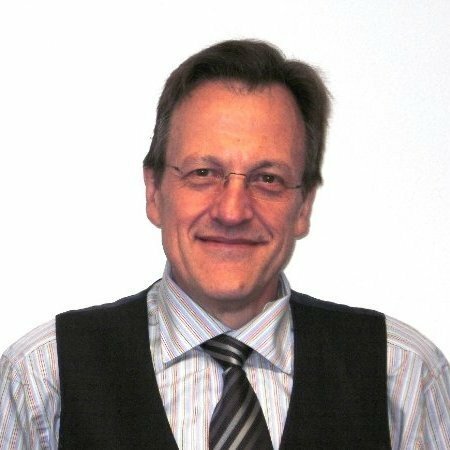 Stephen is an experienced professional executive, life and career coach; mBIT coach; NLP practitioner, with a master’s degree in Human Resources and Consultancy. He is committed to enabling professionals to realise their true potential, achieve personal success and sense of purpose. With vast experience in managing complexity, ambiguity, organisational politics, effective networking, board level influencing skills, the challenges of organisational culture and being an authentic leader. 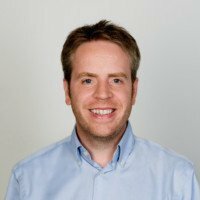 Stephen offers a real depth of experiences coupled with wide ranging coaching and mentoring skills. 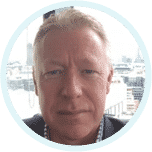 He has nearly 30 years experience of working within the UK Public Sector; managing a wide range of primary, secondary and community care health services, together with managing the partnership interface between health, local and national government and third sector organisations. A motivational and insightful coach, who is pragmatic, realistic and authentic; Stephen coaches with ‘Passion, Power and Purpose’. 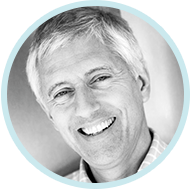 Ric is an experienced and successful career coach, counsellor and mentor with a valuable and varied corporate background. Ric’s skill lies in helping, advising and mentoring executives who may have reached a crossroads in their career, perhaps due to restructuring or redundancy. Ric’s sector experience includes Banking, Recruitment, Sales and Marketing and Business Development in Advertising, Real Estate, Aviation and FMCG. A start-up specialist and advisor, he has also raised finance for new businesses. He has also provided coaching support for existing companies in the UK, Hungary and Denmark. In 2006, Ric made the decision to put his extensive experience to good use and become a career coach. 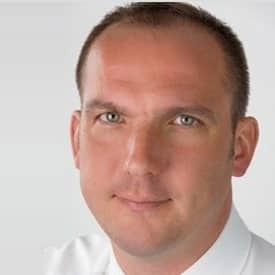 He is now based in London, specialising in Career Transition and Progression and has helped many senior-level executives to find suitable positions in a multitude of sectors. 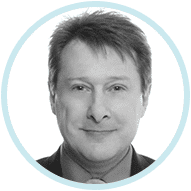 With a broad and varied HR career, Bruce has worked in 25 countries including 16 years on a range of expatriate assignments in Dubai, Oman and Nigeria. 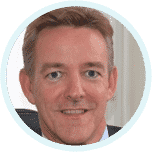 His career includes periods with GEC, Nestle, Nissan, Inchcape, Emirates National Oil Company and more recently he was Head of a Talent Development for Aggreko Plc. He has operated both as an internal and external coach and is passionate in looking to support people in career transitions and career path development. 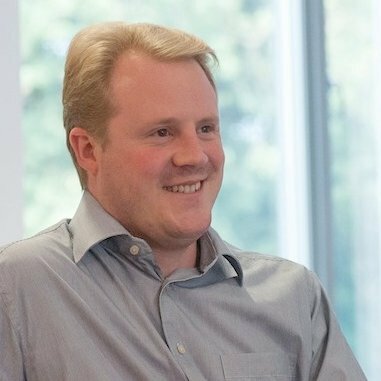 He trained as a coach with Ashridge Business School over 10 years ago and supported the Ashridge Leadership Programme in the UAE in a coaching capacity. He is a licensed career coach with Career Counselling Services and is a Member of the Association for Coaching. Bruce holds an MSc in Training and HRD. 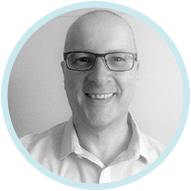 David has over 25 years experience of assisting individuals to make informed career choices and formulate strategies to achieve their goals. Having enjoyed career success in Financial Services, Search and Selection, and Training, David now operates across a broad spectrum of industries and occupations delivering coaching to all levels of employee. 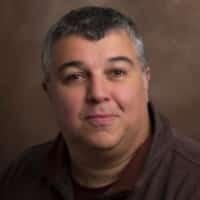 His USP is his intuitive ability to quickly break down complex data from clients and reframe that information into statements that engage recipients and markedly increase individuals’ likelihood of securing networking meetings and interviews. Robert inspires his clients to achieve their self-potential and help them fulfil their career goals most efficiently and effectively. 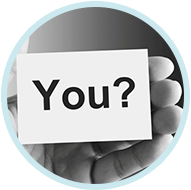 He is a highly experienced Career Coach, MBTI Assessor, NLP Practitioner and MBA qualified. 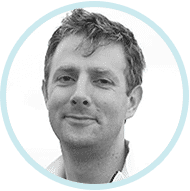 Robert strives to support his clients, taking them from a position of ‘forced change’ into one of ‘opportunity’ in their career and helps to release fears, increase self-confidence and open new doors. He considers integrity, trust, professionalism and honesty as key values to the foundation of his results-driven coaching. He has a highly successful business track record having worked in the corporate international business community for more than 30 years with global high technology brands. He has undertaken key management roles in business development and marketing. Passionate about empowering and transformational career coaching, Stephen is totally focused and committed to your personal growth and development. As an NLP coach practitioner, Stephen goes beyond ordinary to truly understand your needs, desires and motivation. He uses all aspects of your skills, experience and personality to deliver the outcomes you want in your professional and personal life. 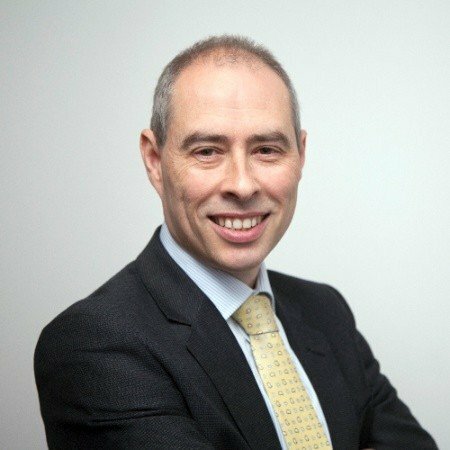 With over 25 years experience as a senior manager in the UK public sector, Stephen has a wealth of leadership and management experience in developing highly successful people and high performing, award winning teams. As a strategic marketing and business expert, Stephen places an emphasis on personal branding and pushes you to become a person of influence in your chosen sector. Opening doors and opportunities for you, which either previously didn’t exist or that you could never imagine would come your way. Results driven and outcome focused, Stephen takes great pride in enabling professionals and executives to transform from who they are into who they want to be. Mike’s professional background is in real estate and housing. He worked in the private sector for 13 years and then for another 21 for Anglia Housing Group and then Circle Housing Group where he held Executive Director roles in Property and New Business. 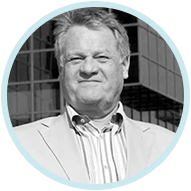 Mike’s non-executive roles include serving as Vice-Chair of European Federation for Living, an international network of social housing providers, supply chain companies and academic institutions. He read Law at University College London and completed a Post-Graduate Certificate in Leadership (Housing) at Lancaster University. 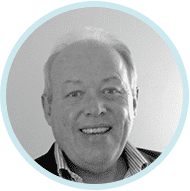 Mike holds an Institute of Learning & Management Level 5 qualification in Management Coaching and Mentoring and is a member of the Chartered Institute of Housing. 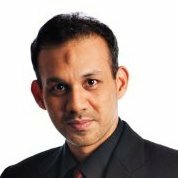 Claude has a corporate background with companies such as Unilever, General Motors and Cadbury where he worked in supply chain management. He transitioned into financial services and progressed into management at Commercial Union Life. After several successful part-time entrepreneurial ventures, he founded and ran a boutique medical aid consultancy for 10 years. 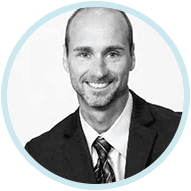 His engagement with clients around personal and life changing events led him to explore coaching and, with his corporate background, transitioned into full time practice as an Executive, and Leadership Coach. Claude has also served in leadership roles in the military, community and faith based organisations. Dawn is a successful Executive Coach, Career Transition and Leadership Development Consultant with over 10 years’ experience the business working across all sectors and an additional 15 years’ experience in senior management with a proven record of enabling positive change. Dawn’s particular areas of expertise include developing greater personal and professional confidence, personal resilience, professional image and impact / personal branding; supportively challenging and motivating individuals and groups, utilising her interpersonal skills, emotional intelligence and supportive coaching style to assist you on your journey.  Dawn specialises in developing people to help them reach their potential through effective Career Coaching, Executive Coaching and Leadership Development Programmes in a motivational, supportive and challenging environment.  As a qualified career coach, Maria works with individuals who are at transition points in their careers. Whether they are seeking to develop their leadership skills, looking for support during significant times of change or want to explore a change in career path. Maria is focussed on supporting others to realise their potential and thrive in their chosen career. 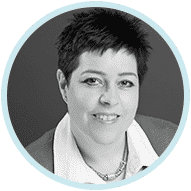 Maria has over 25+ years’ experience working in operations and HR, including working at Board level as a HR Director for an exclusive London Property Management Company. Working with clients from a broad range of sectors, including property, hospitality/leisure, Government, professional services and technology, Maria combines her post graduate training in Business & Personal Coaching with her extensive management experience to support and enable her clients. Clients describe her coaching style as warm, supportive with the right amount of challenge. 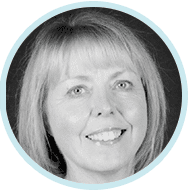 Winnie is an experienced executive, career and transformation coach, NLP practitioner, DISC practitioner and ‘Time to Think’ coach and facilitator. She spent over 30 years working within the maritime industry around the world before becoming a coach in 2013 supporting individuals and companies through change and transformation. Winnie provides an environment where you can think safely for yourself and assists by igniting your mind to produce new and transformative ideas. She believes in utilising and harvesting existing skills, empowering clients to uncover options and values to enable them to make confident choices. She promotes independent thinking across all her work. Using her extensive experience in management, HR and cross-cultural settings Winnie works with individuals as well as the commercial and public sectors. She has built an impressive track record demonstrating her capability to help develop change and transformation in organisations and individuals. Winnie is encouraging, enthusiastic, and hopefully inspirational! 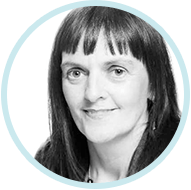 Sheila has rich experience as a professional career coach and psychologist. 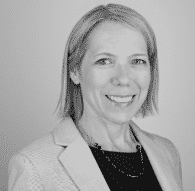 She takes a relational, client-centred approach to supporting career transition: facilitating the development of career management skills that are attuned to clients’ wider life contexts and fit for purpose for use in both the here-and-now and the future. 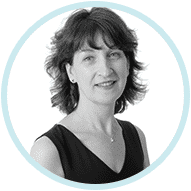 Combining leadership experience with her own career change, Sheila has an MSc in Career Management & Counselling, British Psychological Society membership and psychometric testing qualifications. She is fascinated by how people navigate the world of work: enjoying working with clients to overcome external and internal challenges to effective presentation of their professionalism. Sheila’s particular career coaching interests include: the effective use of social media, and enhancing personal resilience, self-awareness and emotional intelligence. Jim is an experience Social Leadership Coach, helping leaders and organizations transform how they engage, hire and collaborate in an increasingly connected business environment. 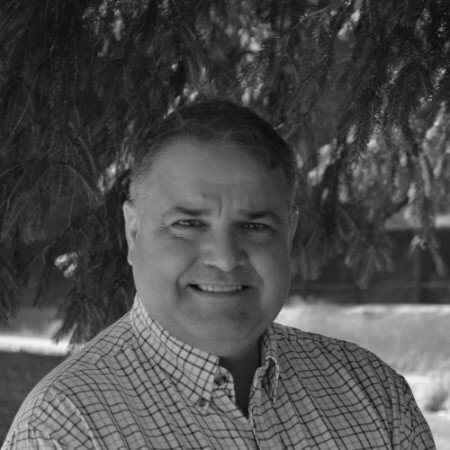 Jim’s expertise spans social leadership practices, social business solutions and talent management technologies. As the Founder of the Executive Social Academy and Co-Host of the #SocialLeader Chat, Jim focuses on helping leaders amplify their impact, lead with greater influence and provide value in today’s digital age of business. He is an active speaker, podcaster and thought leadership author. With Executive Connections Jim is passionate about helping executive leaders stand out, amplify their voice, engage a network of influencers and activate digital serendipity to Be Found, be hired and make a bigger impact. Matthew coaches on presentation techniques and improving the sound of the voice for business purposes. He will help you to perform at your best in the executive job interview. Matthew has more than twenty years’ experience in the wonderful world of the media. He started out in 1988 at a small recording company in South London where he worked as a sound engineer. He moved on to business affairs at EMI Records (UK) Ltd head office in the West End – where he bumped into stars of the day (Simon Le Bon, Jesus Jones, Blur etc…), before retraining at Falmouth School of Art and getting a job as a journalist at Radio Mercury in Sussex. Matthew has spent 20 years in radio, with a short venture for a few years into PR. In 2010, Matthew branched out with his own business, launching KernowPods – Video Production and Media Services. Pulling on his journalism, radio and marketing skills, he also runs crisis communications training sessions. An experienced career and confidence coach, Carolyn has spent over 20 years working within financial services, gaining almost 10 years experience in personal development and coaching before starting her own business supporting individuals through career change in 2010. Value-led, this complimentary & confidential executive career coaching discussion will help you to better understand the need for this new approach in today’s recruitment market, and you’ll also get some answers to any burning questions you may have about your career (or your employees' careers) and job search strategy.